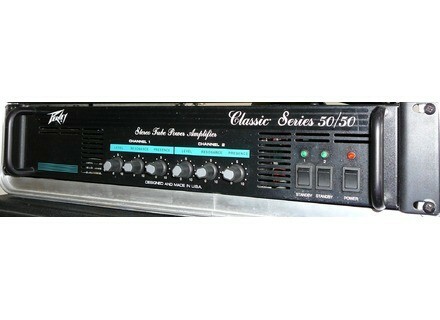 Classic 50/50, Guitar Power Amplifier from Peavey in the Classic series. 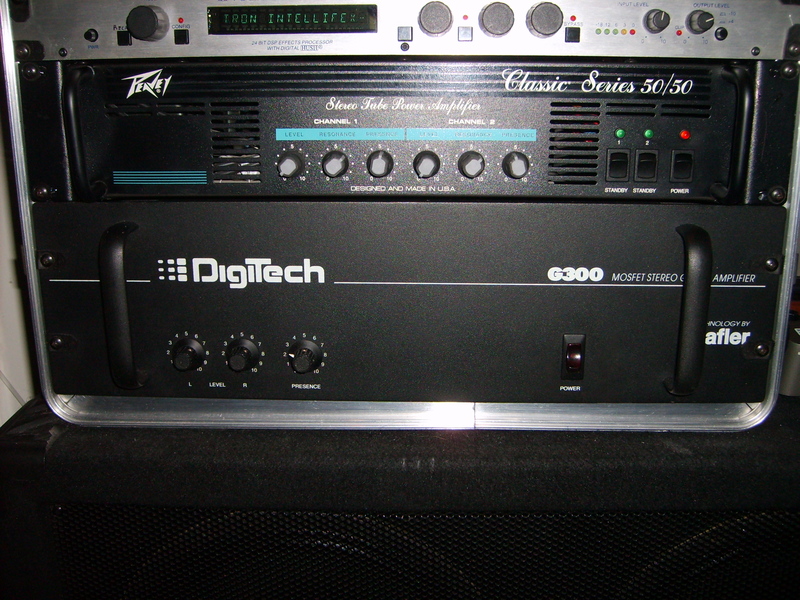 I have been using a nice Digitech G300 poweramp for 20yrs. I used the power stage of a B52 AT100 for a bit and realized the great tone of tubes at low volume too. Been changing my rig and wanted the tube dynamics back at practice levels although the Digitech G300 is great loud. I seen one of these 50/50's at a store and went back the next day w/ my preamps to try it out and was blown away at the straight forward tone and brute power! It has been around for 24yrs so I had to get 4 EL 84's (of 8) and a new fan but it's fully restored. Front panel Pres/Resonance are great! I play Metal and classical w/ Distortion and going for an ENGL tone. This has been great for that b/c you can customize it somewhat with the (soft to hard) rating of EL 84 tubes. The B52's 6l6's were too glassy and the sound got lost but the EL 84's (GT's rated at 7) are perfect for what I need. Preserves the tone of preamps very well too! People cut down EL 84's for Metal but the two amps I have had w/ these were very heavy! A/B'ed it w/ some high end amps in the store and it held it's own= (Diamond @ $1700 -EVH III 50w). Pricy to retube though! If in need don't hesitate to grab one of these.